Cost is same for both sizes. 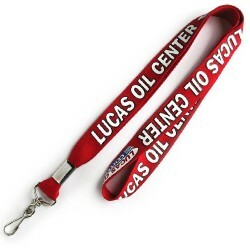 Promotional lanyards come in all shapes and sizes but if you are after a lanyard perfect for the warehouse or work yard, our Bootlace Printed Lanyard is a great choice. 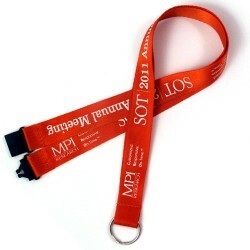 These printed lanyards come in two handy sizes – a 10mm lanyard (print area of 800mm w x 8mm h) and a 12mm lanyard (print area of 800mm w x 10mm h); even more beneficial is that both sizes are the same price, allowing you to choose based on your needs and not solely on your budget. 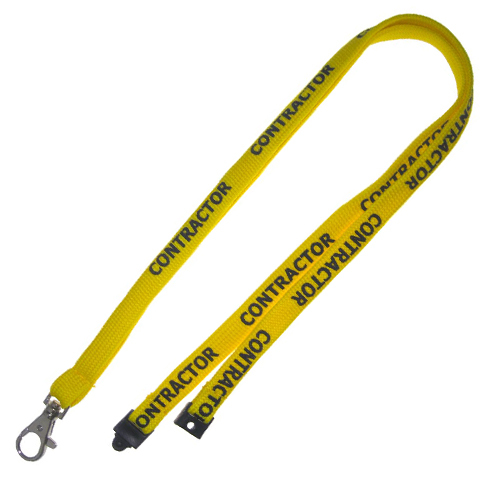 Our Printed Bootlace Lanyard comes in a range of bright colours including yellow, red, pink, purple, green, blue and more. 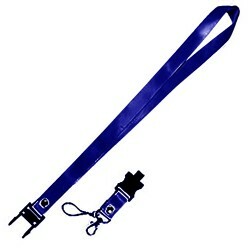 There are a large range of attachments to go with your lanyards allowing you to customise them to your needs. In terms of clips, our Dog Clip, J Hook and Alligator clips come as standard options with the ability to upgrade to a deluxe clip. 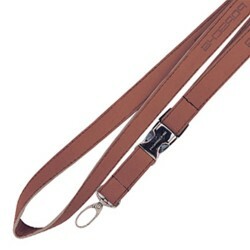 There are a number of accessories you can add to the lanyard, customising it further, including safety breakaway clips, metal and plastic connectors, retractable badges, card holds, carabiners, bottle holders and more.